We partnered up with the industry's best solution providers in home electrical and electronic components to provide you choices for every type of need on home control for lights, climate, window treatments, audio/video, whole house music, security and more. 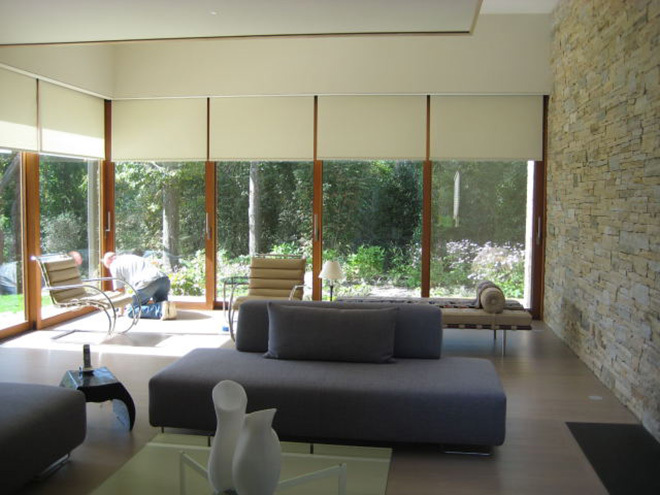 With a full array of devices for light, shade and temperature control, integrating, customizing and growing a system. No special wiring or rewiring is required, which makes ASPIRE RF ideal for retrofitting and new construction. With control of over 200 devices and interoperability with other Z-Wave products, ASPIRE RF provides the scalability to address small and large projects in retrofit or new construction applications. In the early 1990s, Electronic Solutions, Inc. was created to fill a growing need for intelligent controls for motorized products. With the goal of delivering the best motor controls available, ESI has grown into the leading manufacturer of intelligent motor controls in North America. SonaFlex™ is about two things: sound quality and flexible features. 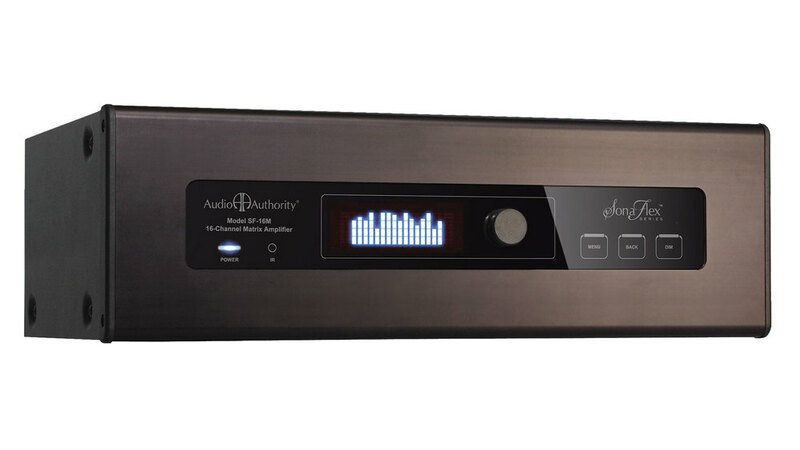 Its flexibility gives you advanced functionality without extra complexity, and its musical power is what end users will fall in love with.After building SonaFlex amplifiers in the Audio Authority factory, we hand-test each unit and pack the test results with the amp. The test report shows actual results for power per channel (all channels driven), frequency response, and total harmonic distortion. The company was founded in 1961 by Raymond Cooke OBE (1925–1995) and was initially headquartered in a Nissen Hut on the premises of Kent Engineering & Foundry (from where the name KEF is derived) – a metal-working company on the banks of the River Medway, near Maidstone in Kent. Cooke, an ex-BBC Electrical Engineer, was keen to experiment with new materials and technologies in order to create products with superior acoustic quality that could reproduce recordings as natural as the original performance. From the very beginning, the pioneering inventiveness of KEF loudspeakers was undeniable and now for several decades, audiophiles around the world have revered KEF for its innovative, high-performance loudspeakers.. 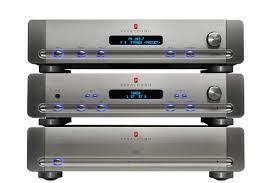 Audio equipment used by movie and recording studios must reproduce sound flawlessly, day in and day out . That's why movie studios, artists and Osca~winning sound engineers all rely on Parasound.